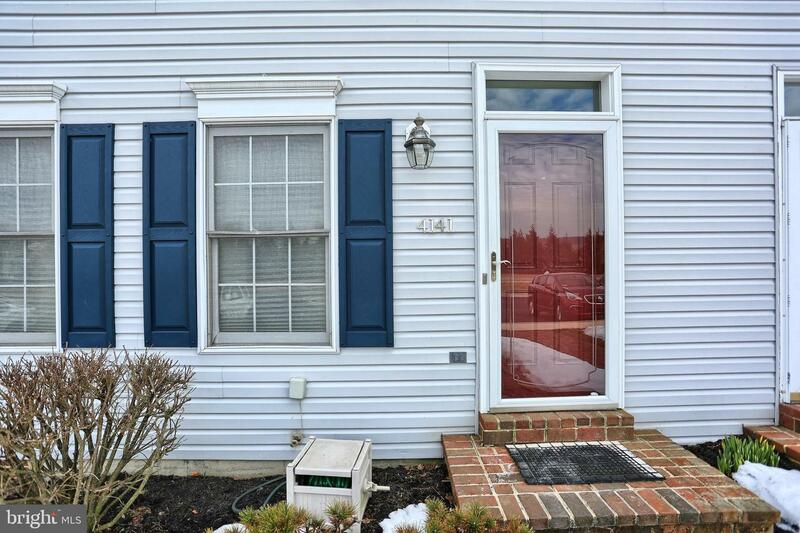 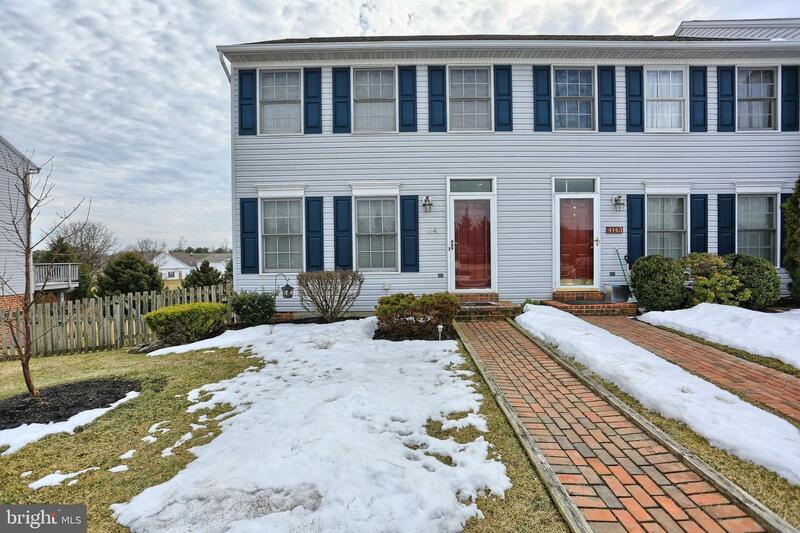 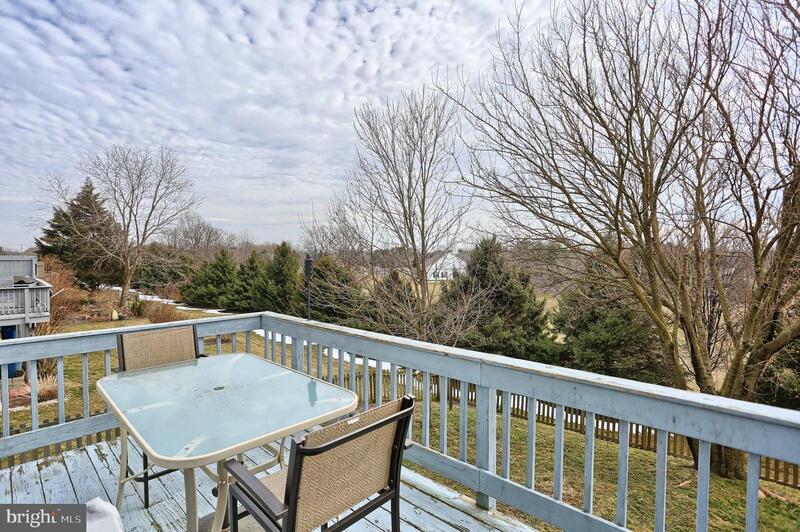 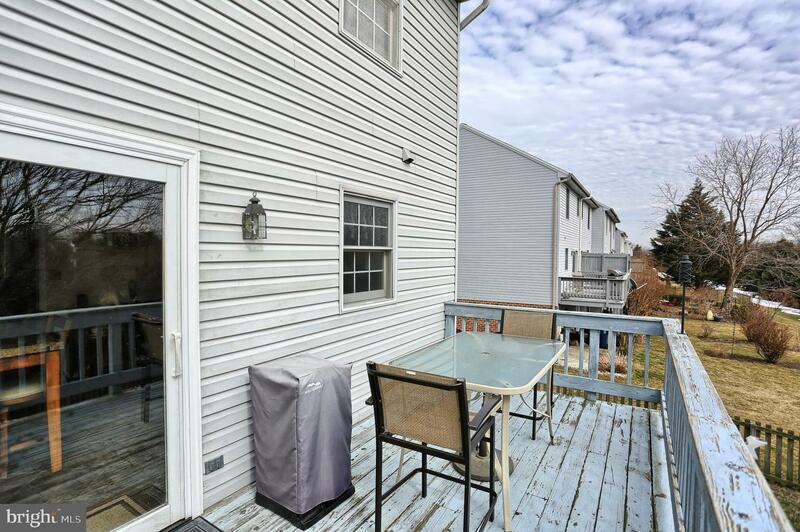 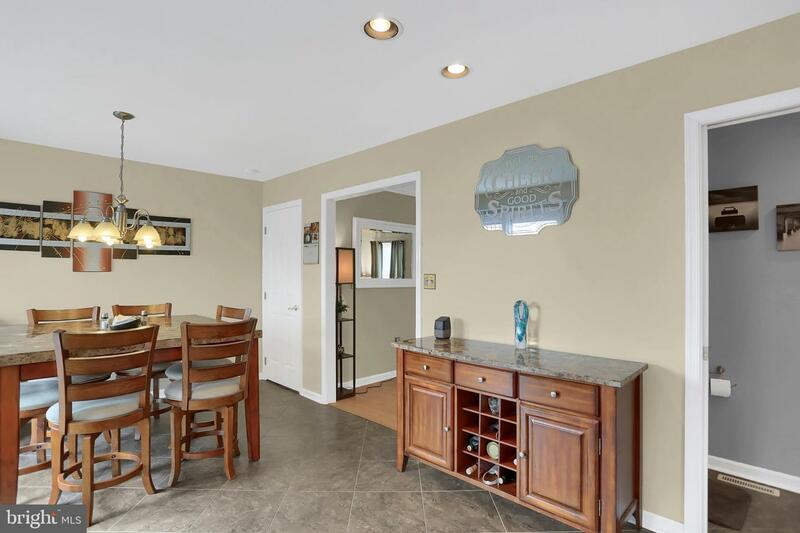 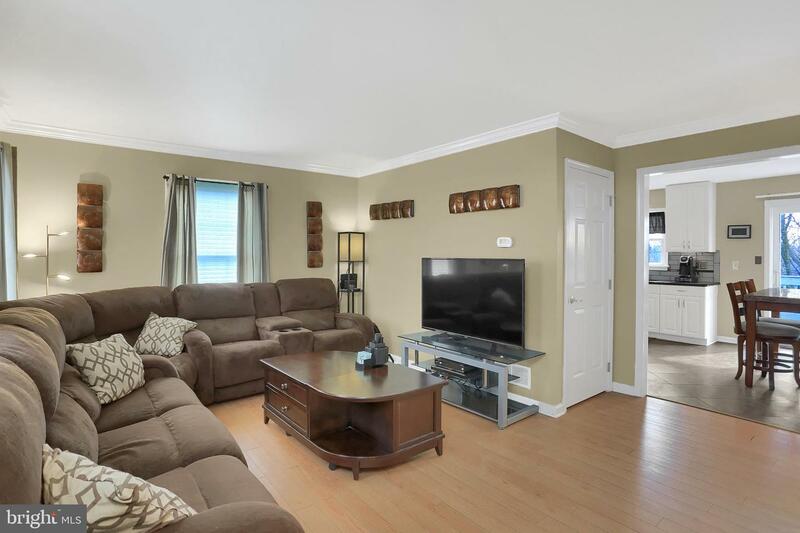 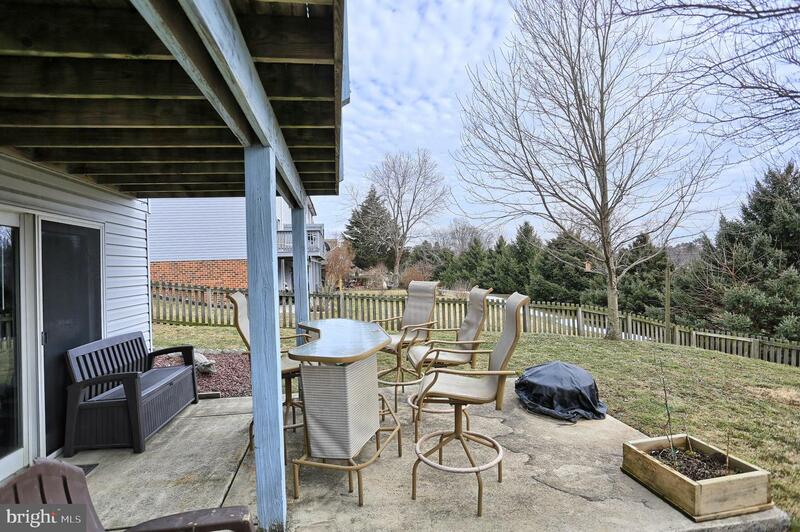 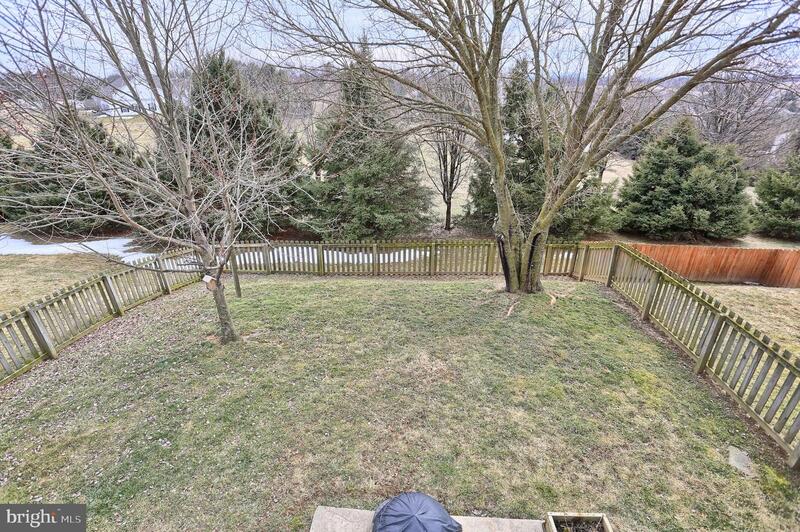 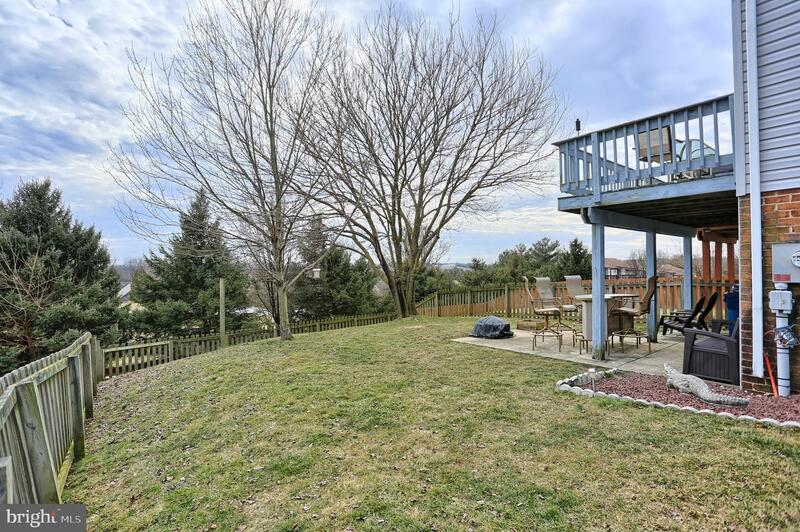 Beautiful end unit townhome in Hampden Township! 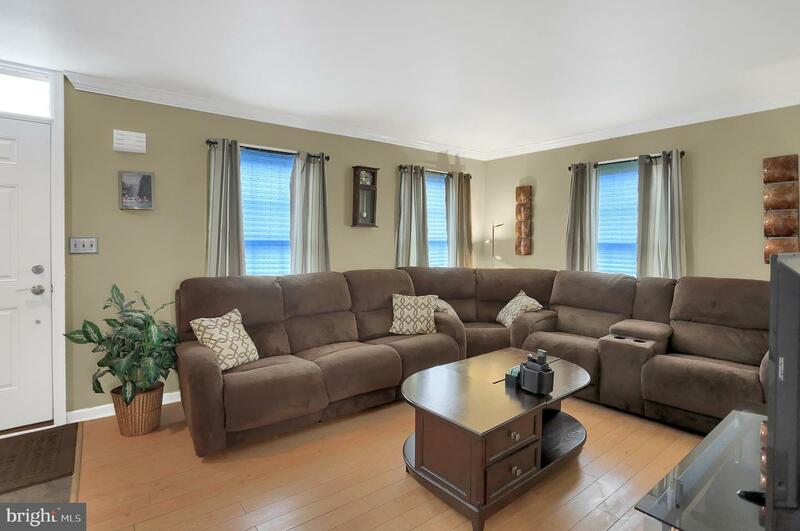 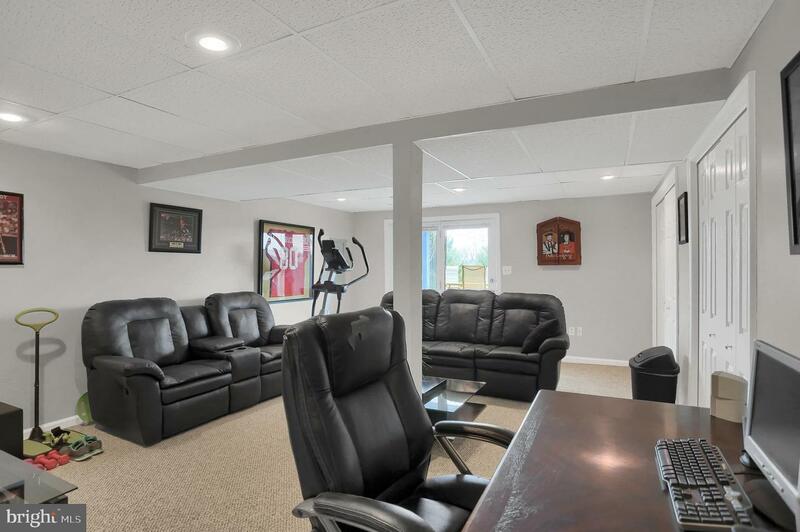 Open family room with hardwood floors. 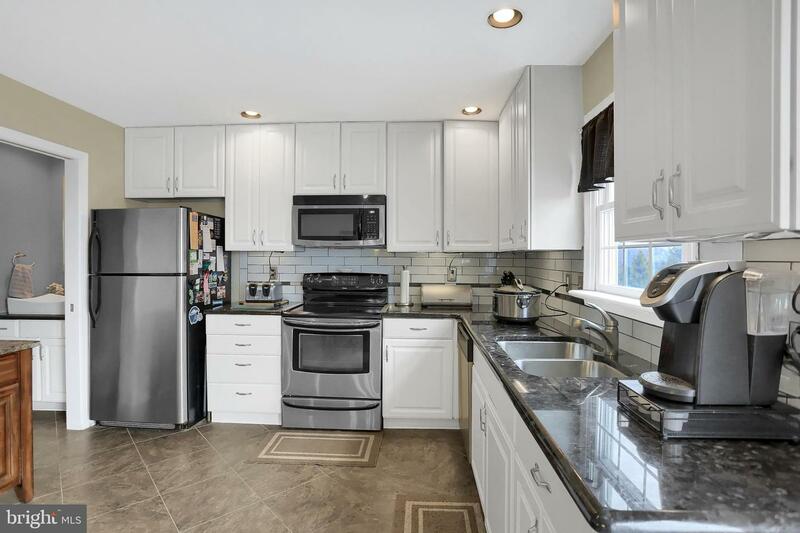 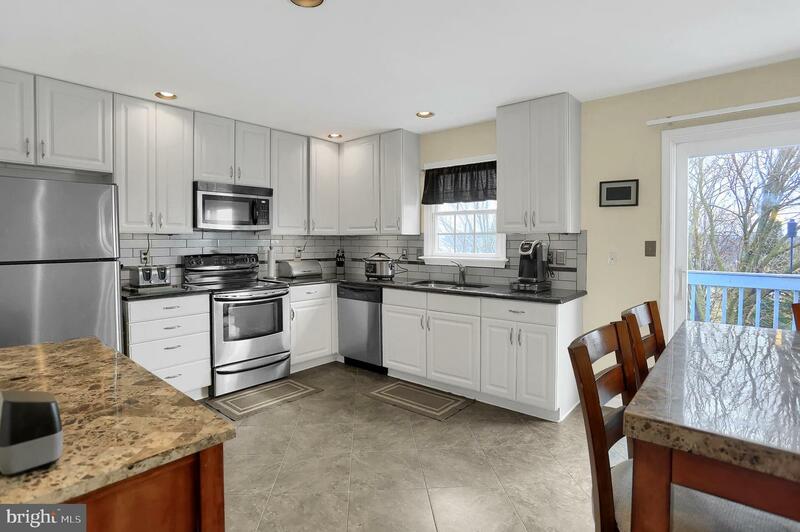 Updated kitchen with tile floors, stainless steel appliances and granite counter tops. 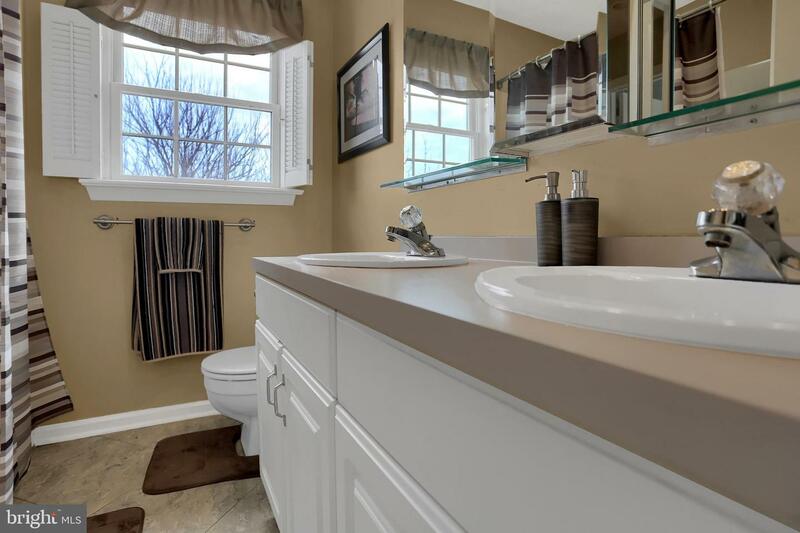 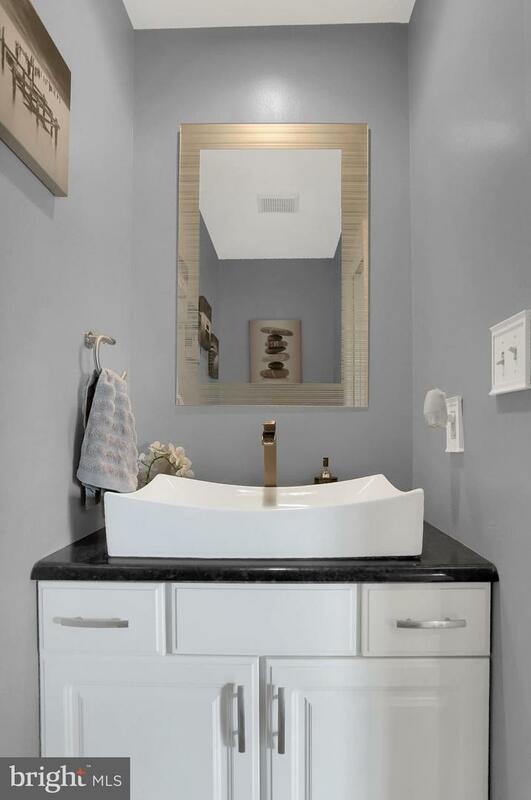 Half bath with pocket door off the kitchen. 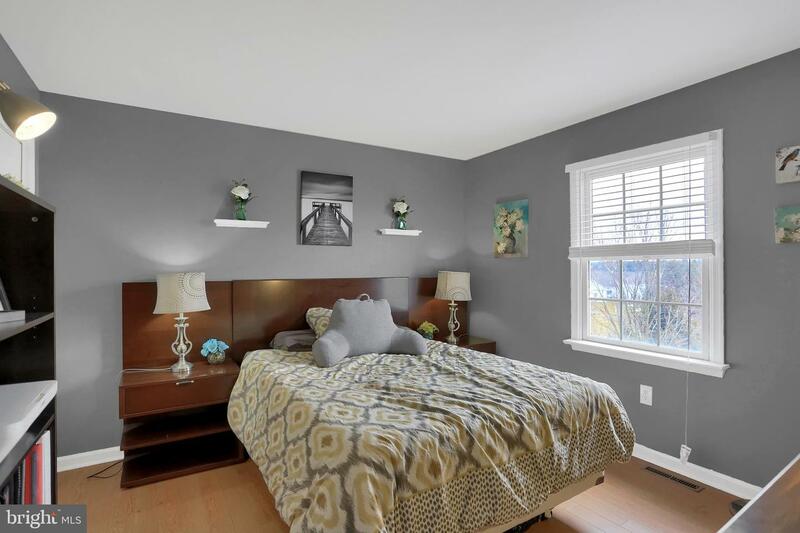 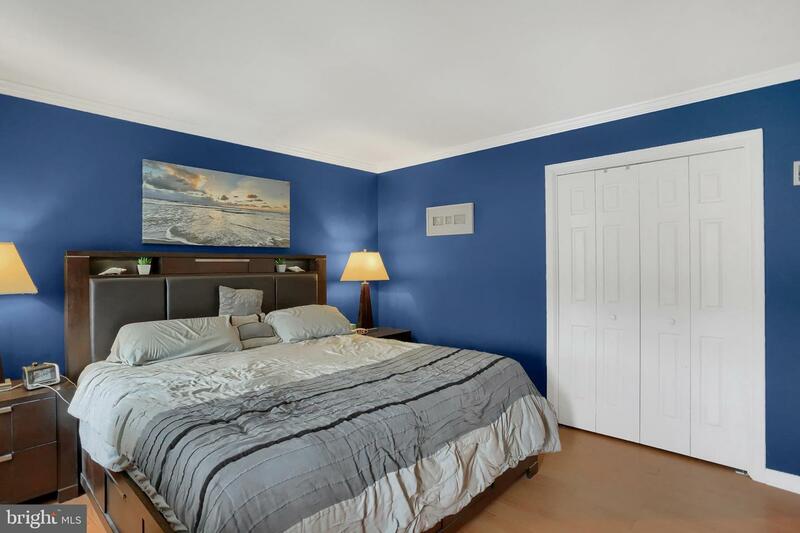 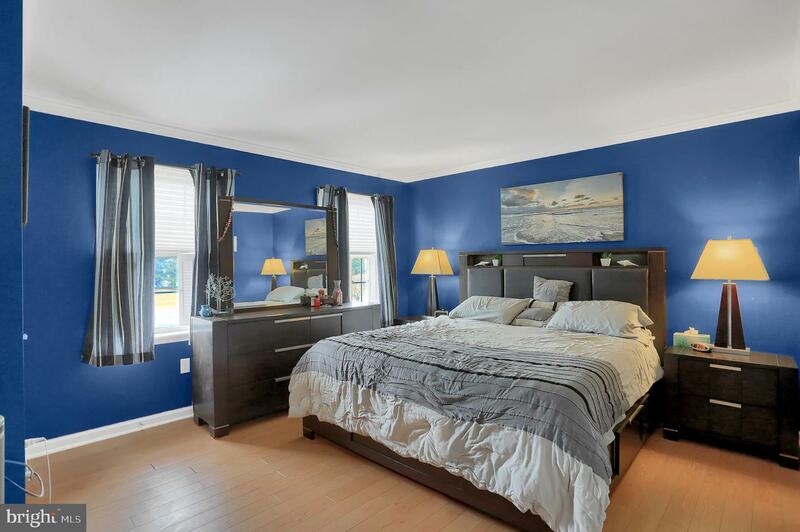 Two great size bedrooms with hardwood floors. 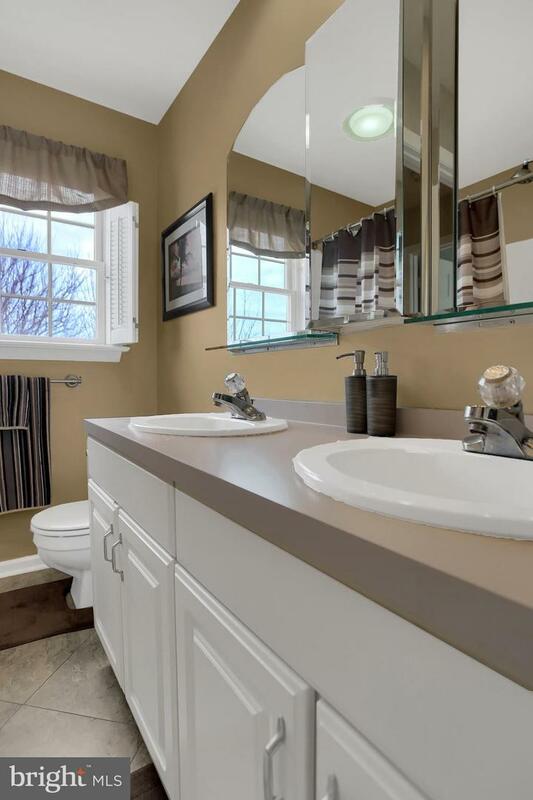 Hall bath to accommodate both bedrooms. 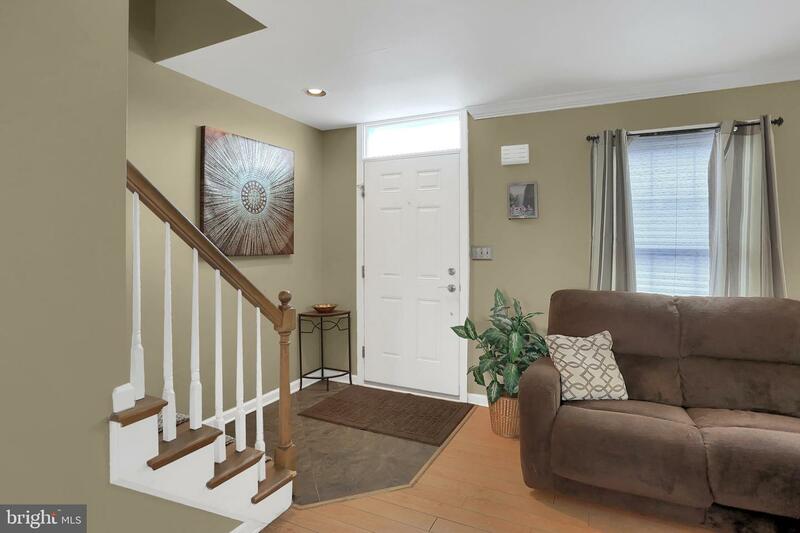 Finished lower level with walk out to cement patio and fenced yard! 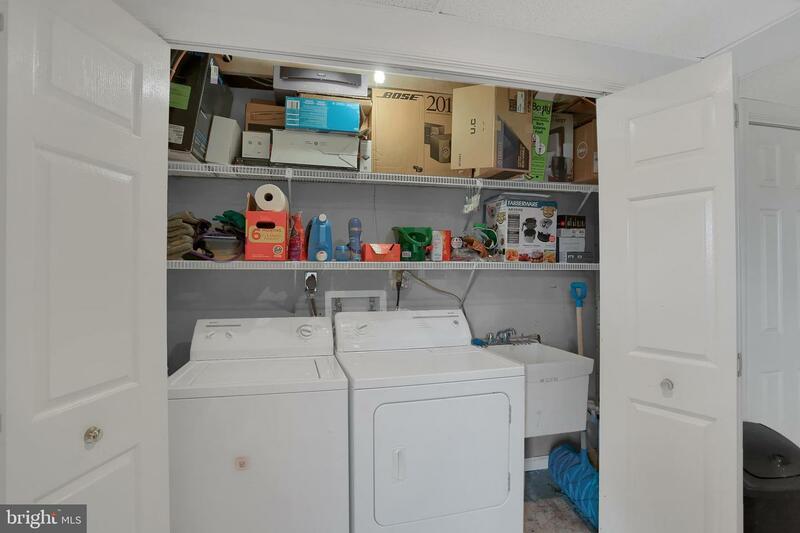 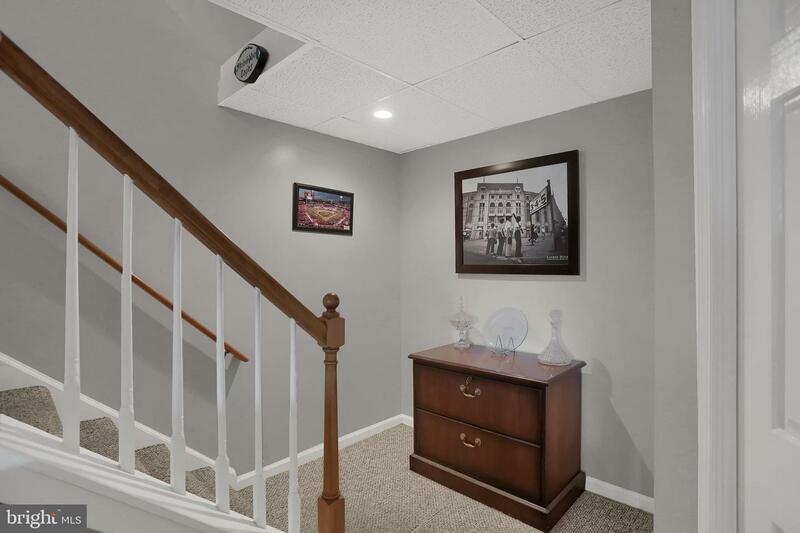 Lower level has washer, dryer and storage closet.